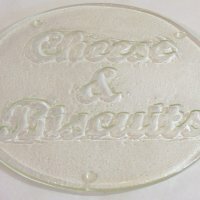 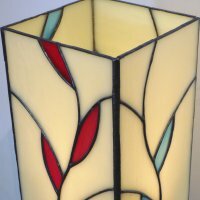 Click on each thumbnail for a page with dimensions, glass info and ordering options. 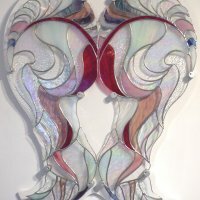 You can view larger photos, see closer details, see which gallery a piece is in, or buy online with your card or with PayPal. 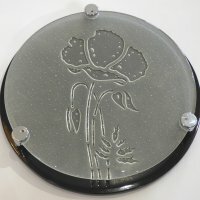 Most pieces are in stock and available to buy now online. 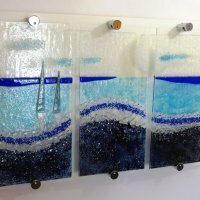 Pieces are supplied with a slate or wooden base, with wall mounting hardware or a metal chain. 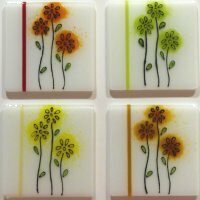 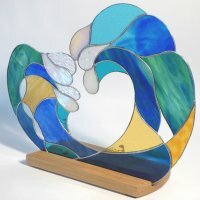 Hang your piece in a window, on a wall or enjoy it freestanding, on a mantelpiece or window sill. 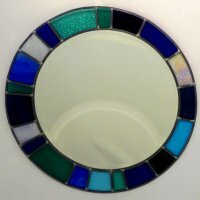 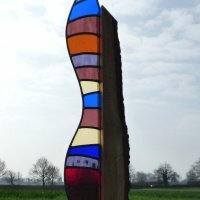 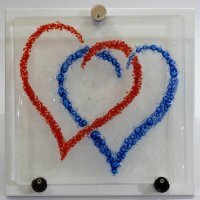 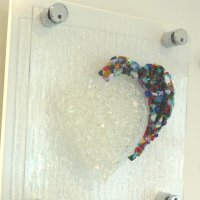 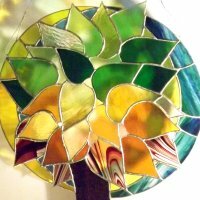 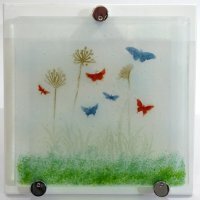 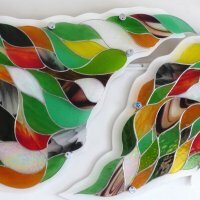 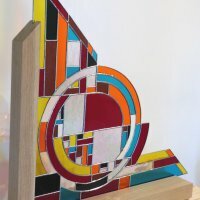 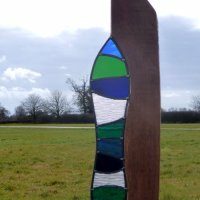 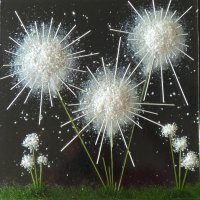 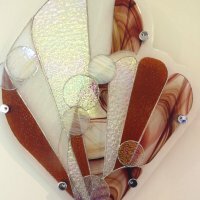 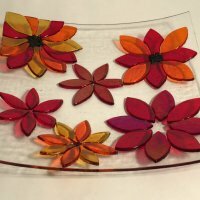 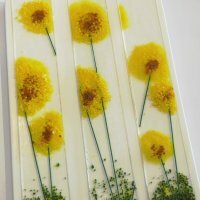 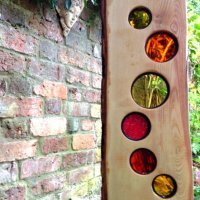 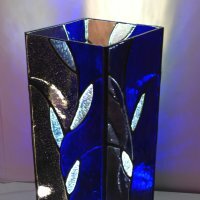 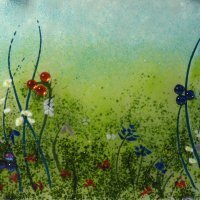 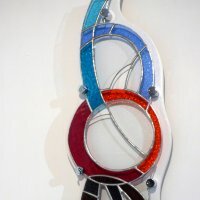 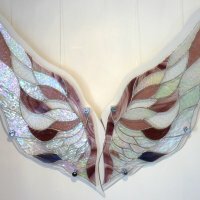 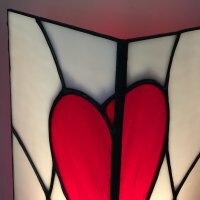 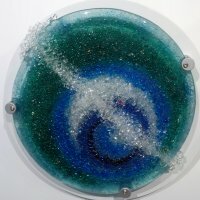 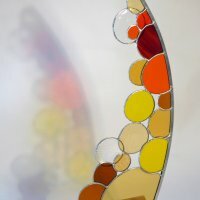 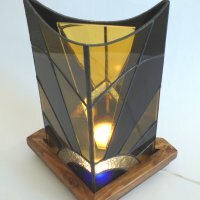 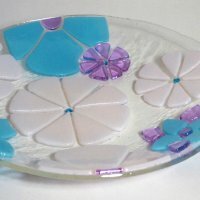 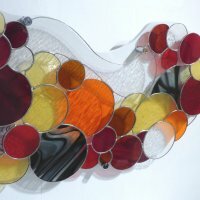 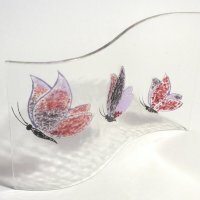 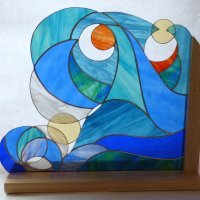 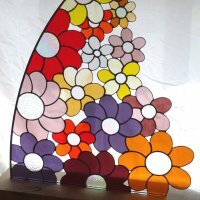 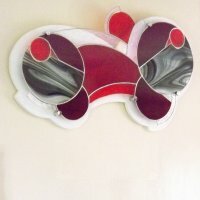 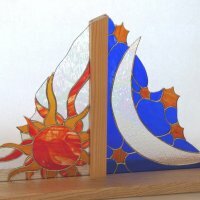 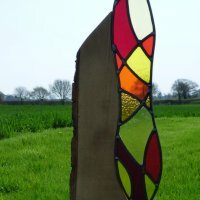 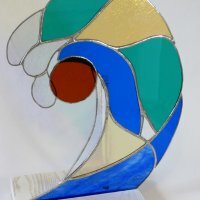 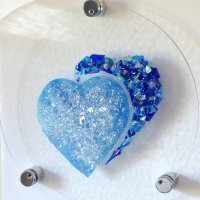 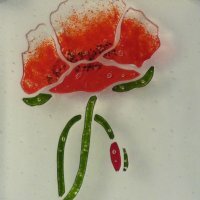 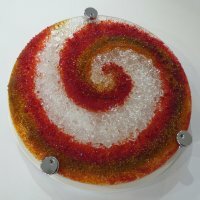 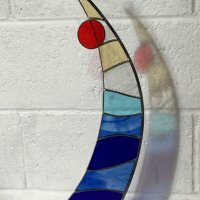 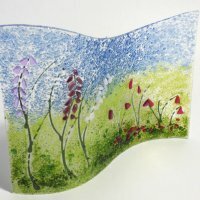 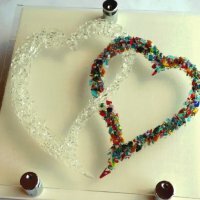 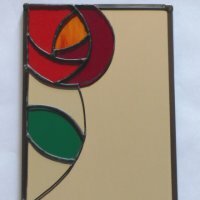 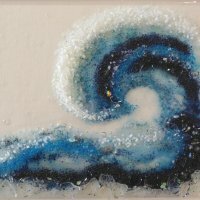 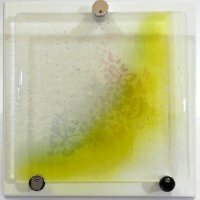 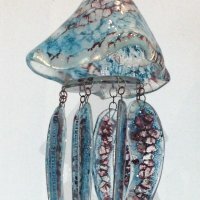 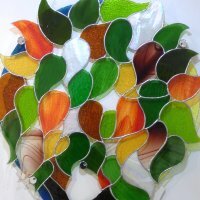 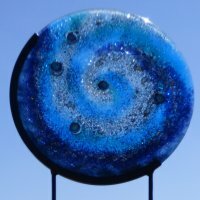 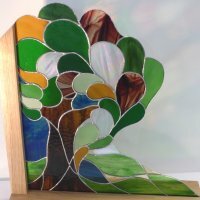 We've been making stained glass art for many years now, so the pieces here are only a selection. 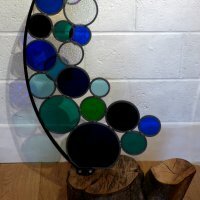 If you'd like a piece designed just for you, visit our commissions page for examples of the commissioned art we've made and details of how we'll work with you. 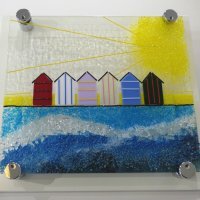 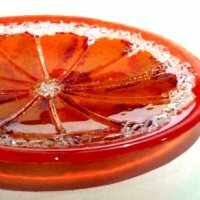 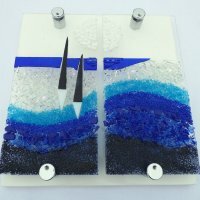 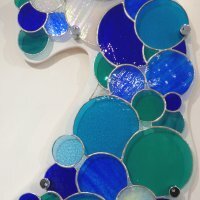 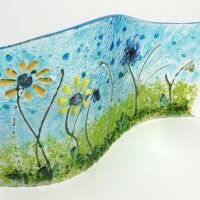 If a piece is shown as 'sold' we'll be happy to make you a piece as a commission. 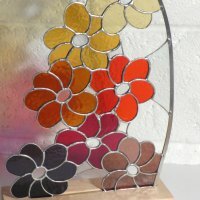 If you'd like to purchase a voucher for a friend or significant other, visit this page to buy the gift that shows you have taste!